Bomanbridge Media is an independent TV content distribution company founded upon the concept that "the offer creates the demand." Its diverse catalogue currently holds over 4,000 hours of top quality programming consisting of Lifestyle, Factual, Drama, Kids and Educational. Serving as both brand strategist and program distributor for entry into the Asia Pacific markets, the acquisition team continually handpicks select products for multi-territory acquisition and distribution. Bomanbridge Media is an independent TV content distribution company founded upon the concept that "the offer creates the demand." 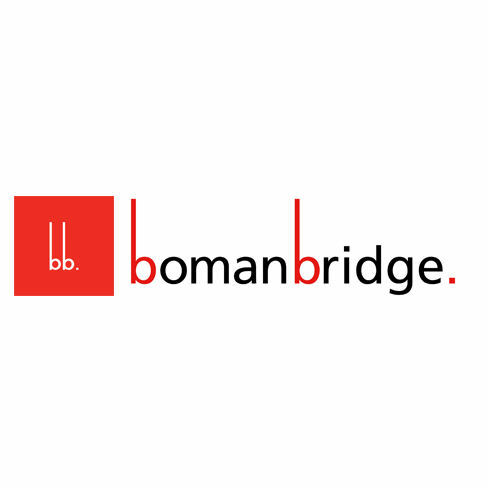 Bomanbridge offers compelling, ratings-driving content for the international market; presents sophisticated market solutions to build brand awareness; fosters understanding between cultures in the entertainment industry; and delivers successful revenue returns.